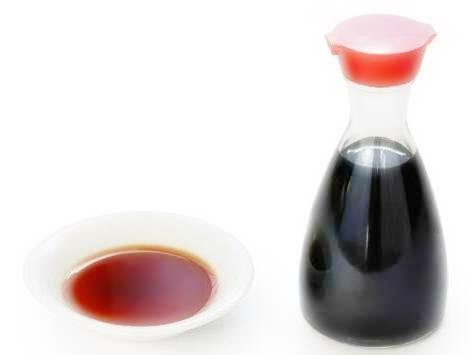 Soy sauce is a condiment made from soybeans. 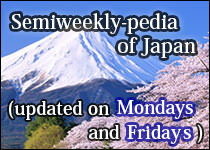 It was originally invented in China and came to several countries in East Asia including Japan in ancient times. 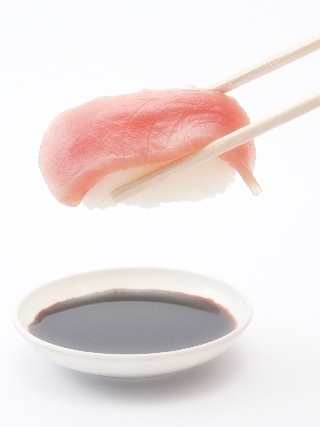 Soy sauce is called shoyu in Japan. Shoyu is roughly divided into two tastes: Thick Shoyu and Thin Shoyu. But in fact, more diverse tastes are in each of these two tastes, depending on where it is made. 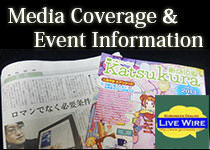 Also, preferences vary from person to person even among Japanese people.